Selena Gomez arrives at the US premiere of "Spring Breakers" at the SXSW Film Festival, in Austin, Texas. Here's a glimpse of Priyanka Chopra as 'Badmaash Babli' in 'Shooutout In Wadala'! 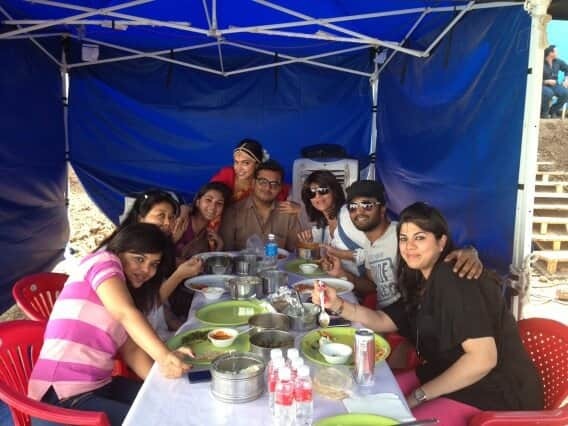 Deepika Padukone poses with her movie's crew. 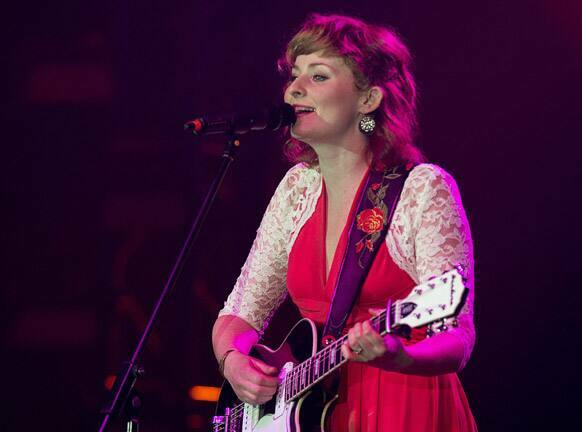 Jenn Grant plays at the East Coast Music Awards in Halifax. Heather Rankin arrives at the East Coast Music Awards in Halifax. 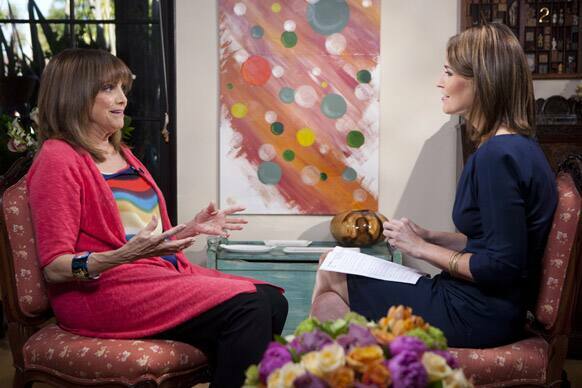 Valerie Harper is interview by Savannah Guthrie of NBC's "Today" at Harper's home in Los Angeles. In her first TV interview since disclosing her diagnosis last week, the 1970s sitcom star tells Guthrie that "'incurable' is a tough word." Nina Dobrev arrives at The John Varvatos 10th Annual Stuart House Benefit at the John Varvatos Boutique in Los Angeles. Actress Jayma Mays arrives at the 4th Annual Story Time Celebration hosted by Milk and Bookies at the Skirball Cultural Center in Los Angeles.